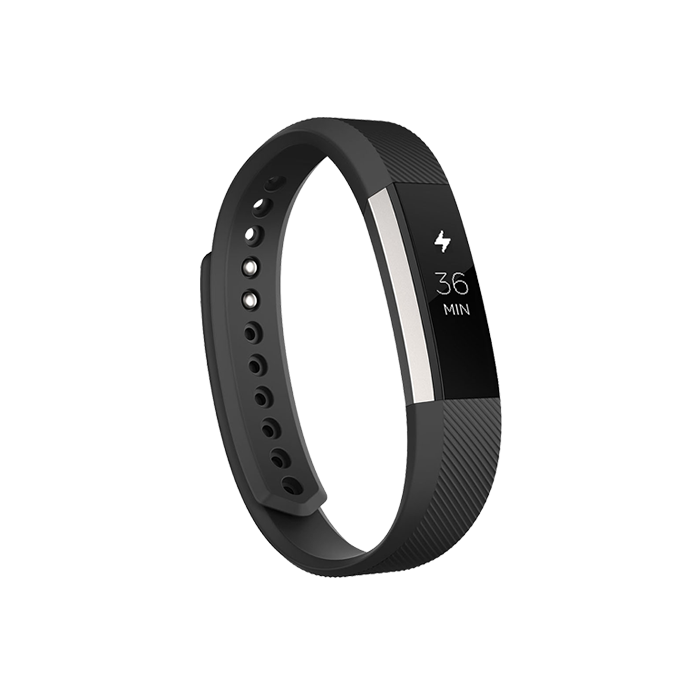 From heart rate monitoring to workout tracking , an Adidas fitness tracker is designed to keep up with your active lifestyle. 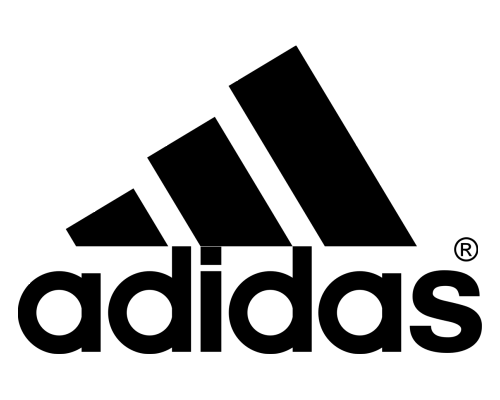 Adidas' miCoach technology provides balanced workouts, individualized training plans, and real-time coaching to achieve your desired results. 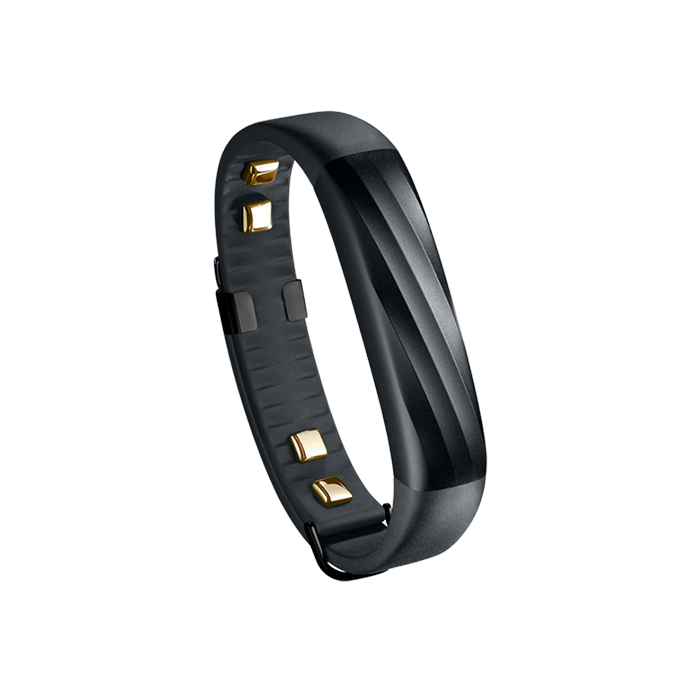 Work out hard and train smart with the Adidas miCoach Fit Smart Band. 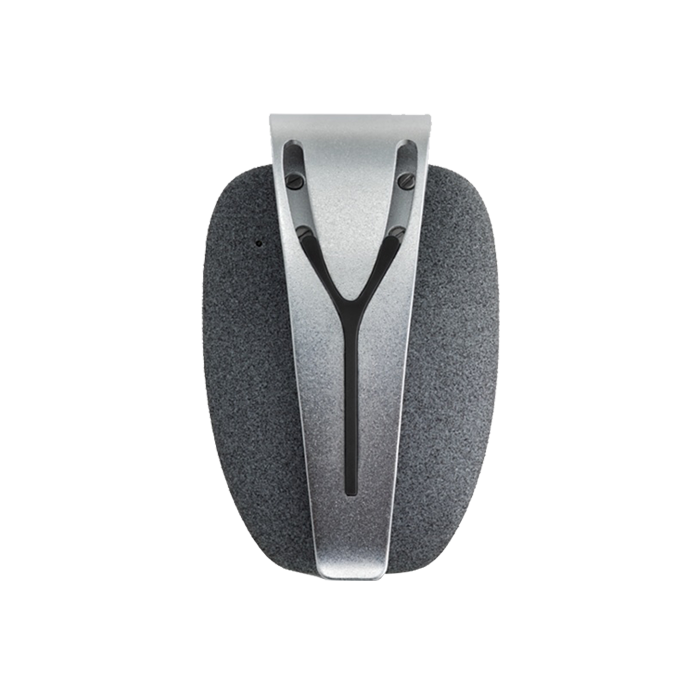 This wearable device tracks every step you take throughout your day. 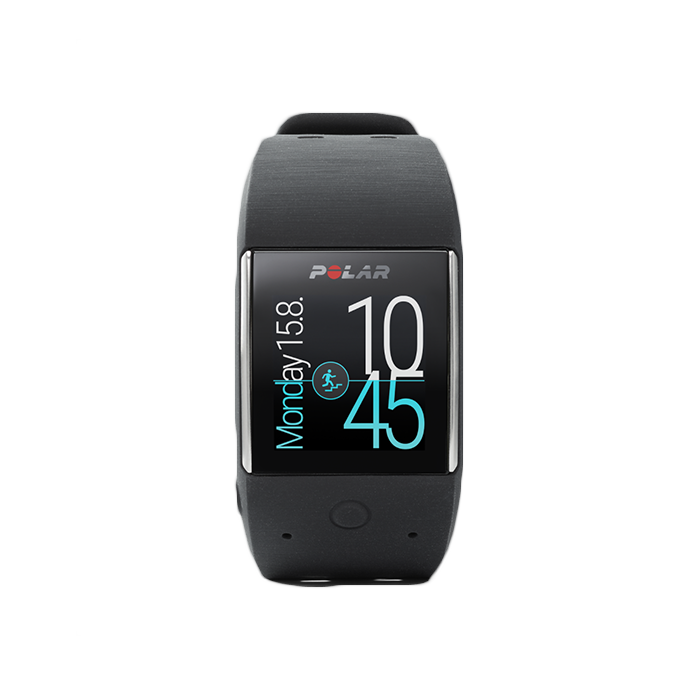 When you want to turn up a fitness session, turn on the heart rate monitor that is built into the device. 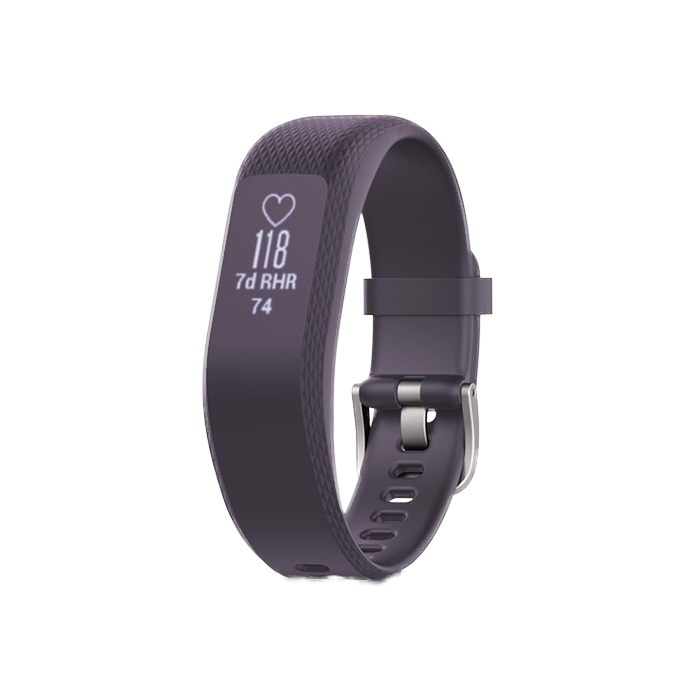 With two different band sizes available, you can always feel confident that you're enjoying comfort and accuracy throughout your day. 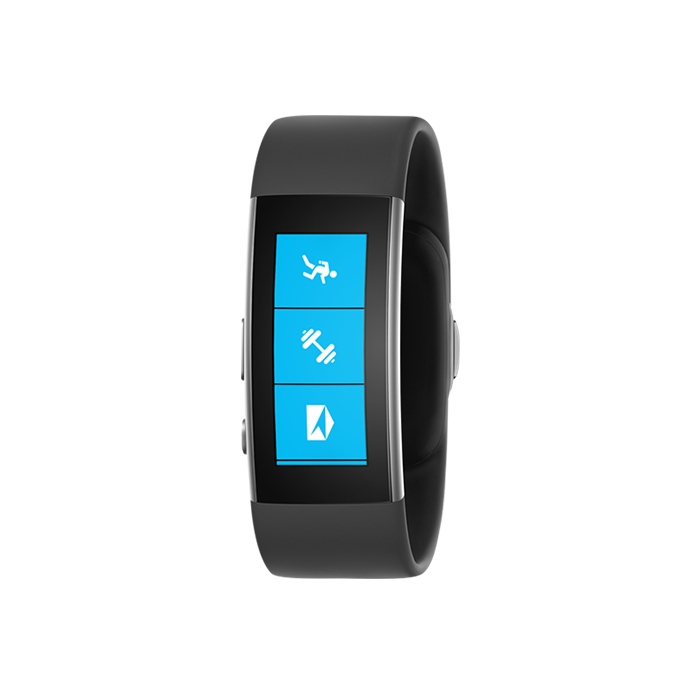 With the use of your smartphone, you can add GPS tracking capabilities to the Adidas miCoach Fit Smart Band. 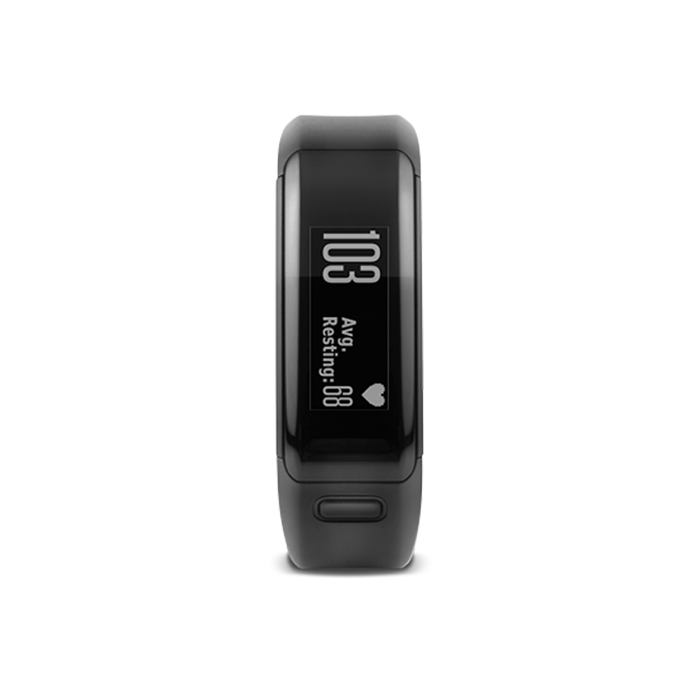 The miCoach Fit Smart Band synchronizes with the miCoach Train and Run app designed for iOS, Android, and Windows 10 smartphones with the use of Bluetooth 4.0 technology. 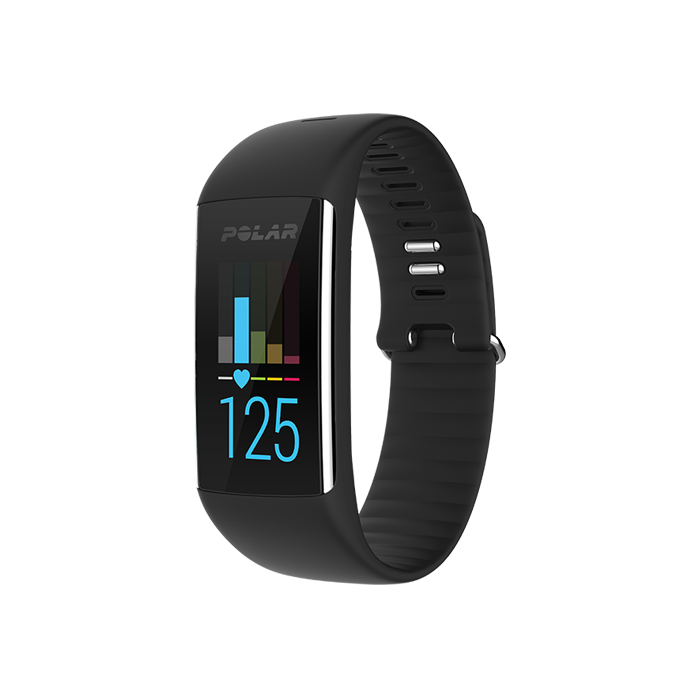 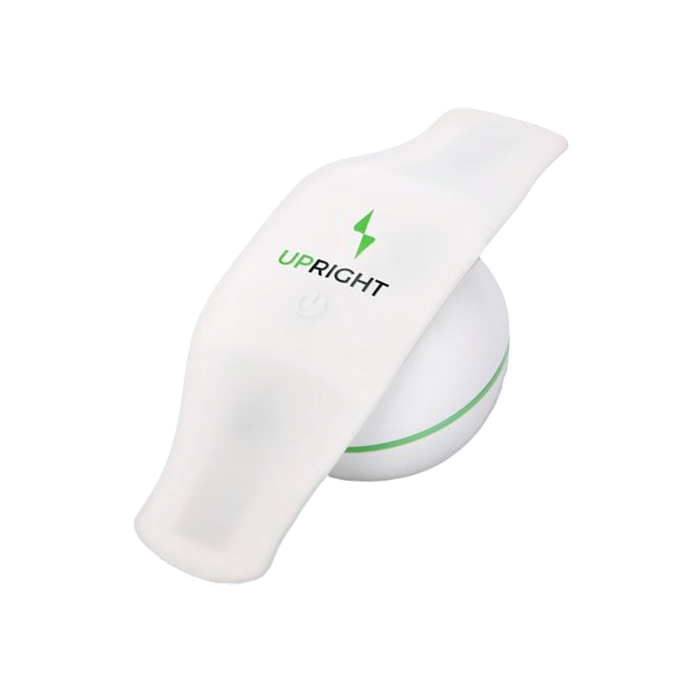 This compatibility is what gives you the power to track your daily fitness workouts or serious marathon training sessions by recording important data from your workouts and transmitting it wirelessly to your mobile device. 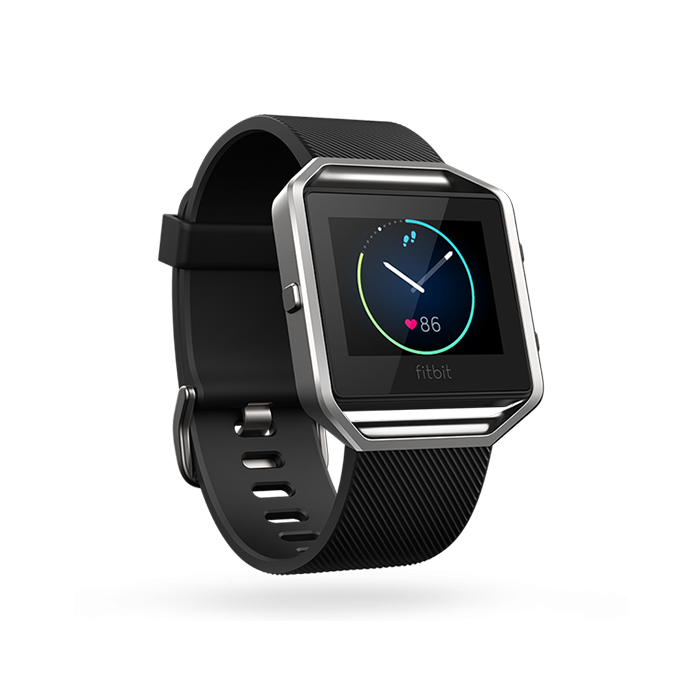 You can track your heart rate, workout time, calories burned, pace, distance, and stride rate all with easy reviewing abilities. 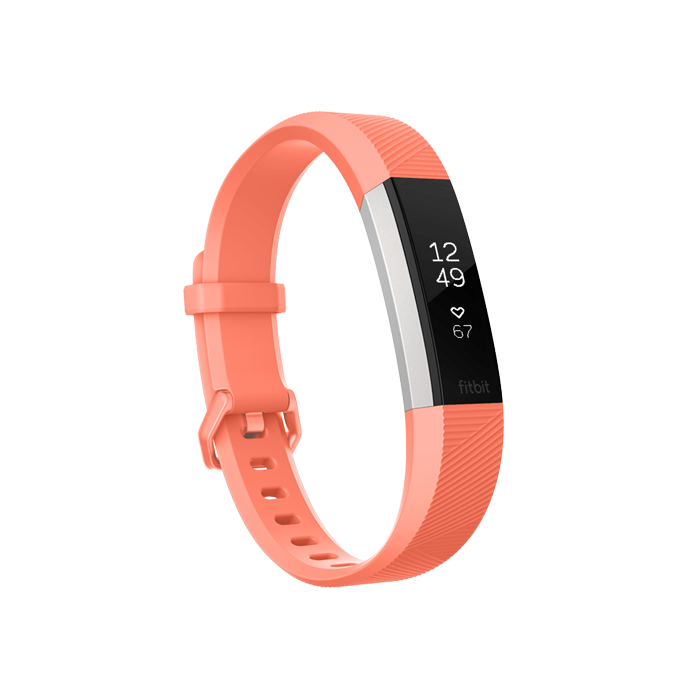 This big technology built into a little band is like having your own personal trainer encouraging you through your fitness endeavors. 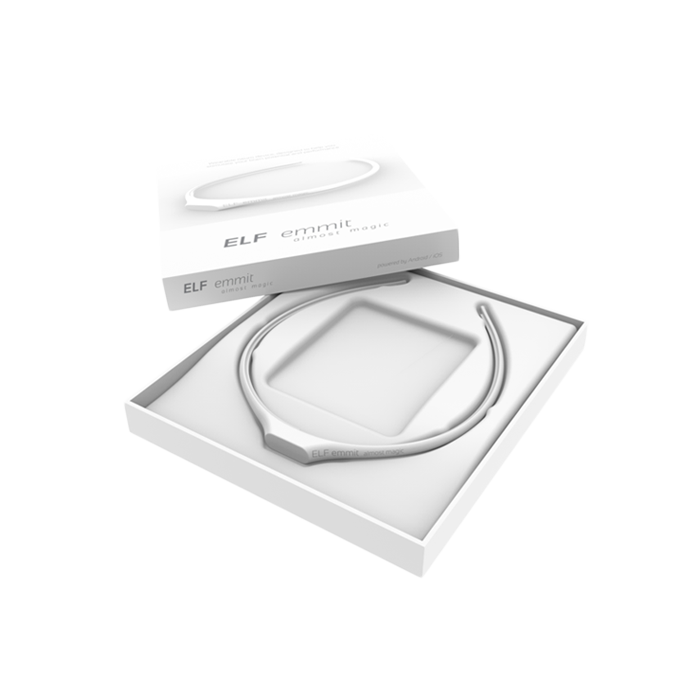 The soft-touch silicone strap is waterproof and can be used in all types of weather conditions. 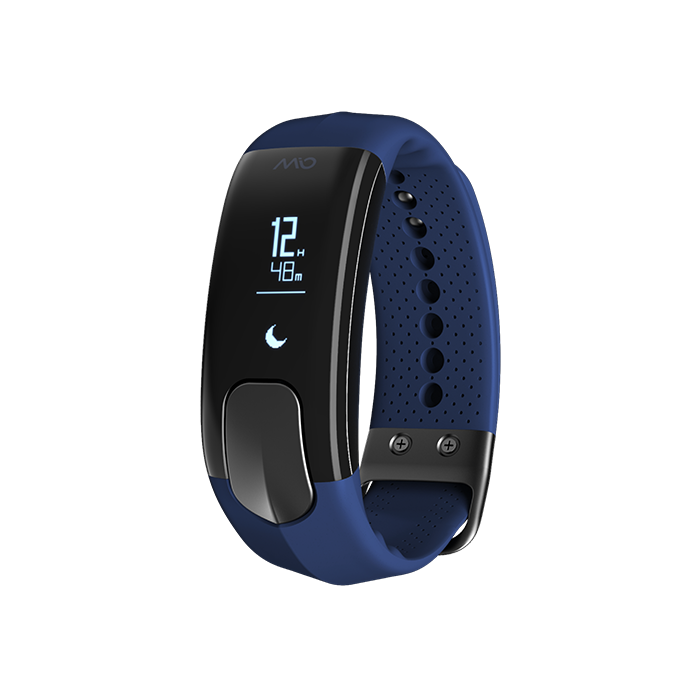 The miCoach Fit Smart Band comes with its own charging cord; it takes three hours to complete a full charge, but provides you with 10 hours of workout data-recording capabilities. 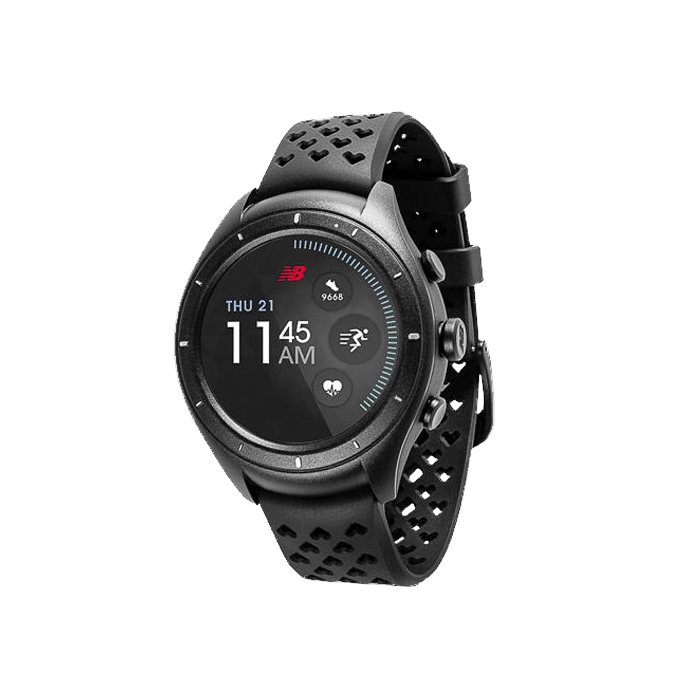 Blending form and function into a stylish, yet practical wearable fitness device, the Adidas miCoach Smart Run is a versatile running watch designed to provide the performance data you need to improve your running. 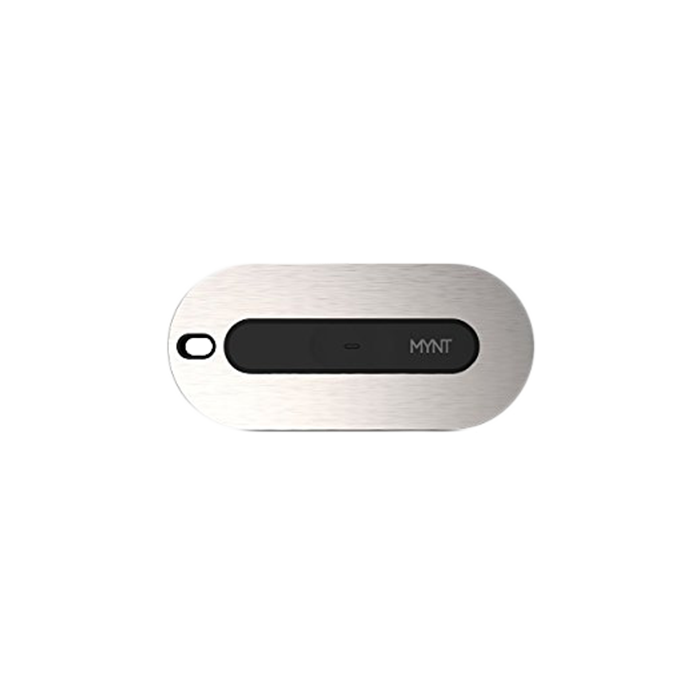 Sync the device via Bluetooth 4.0 to gain access to real-time coaching through miCoach animated strength and flexibility training plans created by elite coaches. 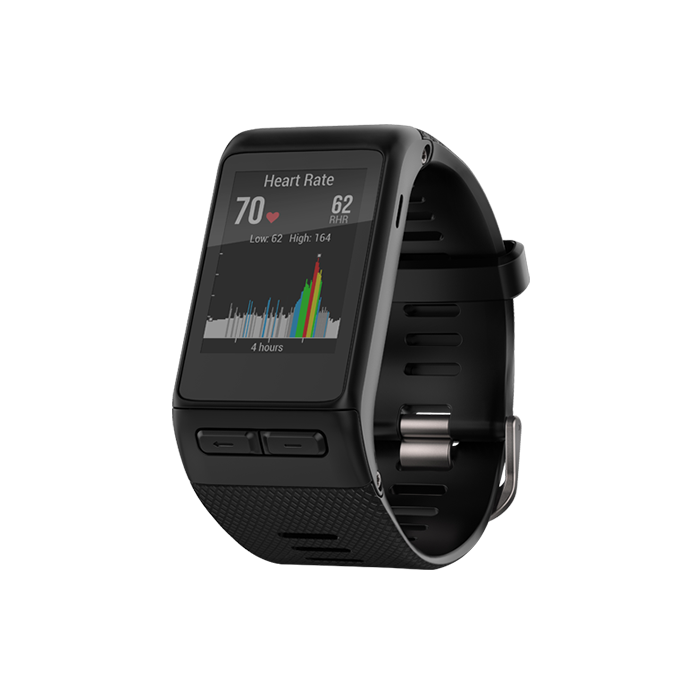 The 1.45-inch, transflective LCD touch screen makes it easy to read even in sunlight, and the single-button user interaction lets you check your stats quickly so you stay focused on your run. 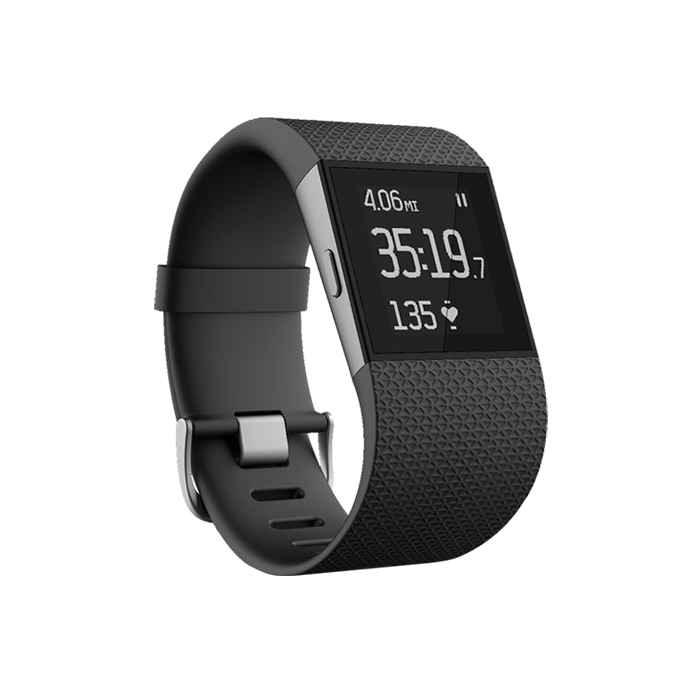 Customizable training data screens give you the metrics you need to analyze and track performance during training runs and races. 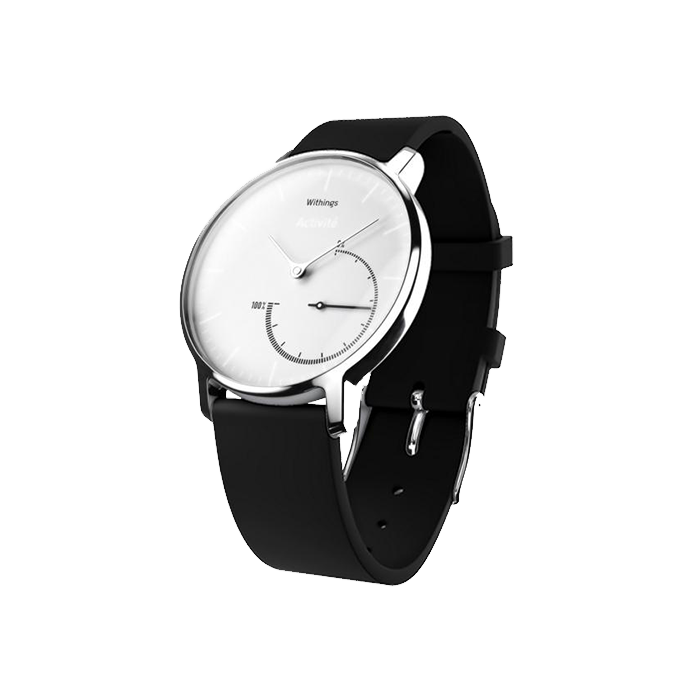 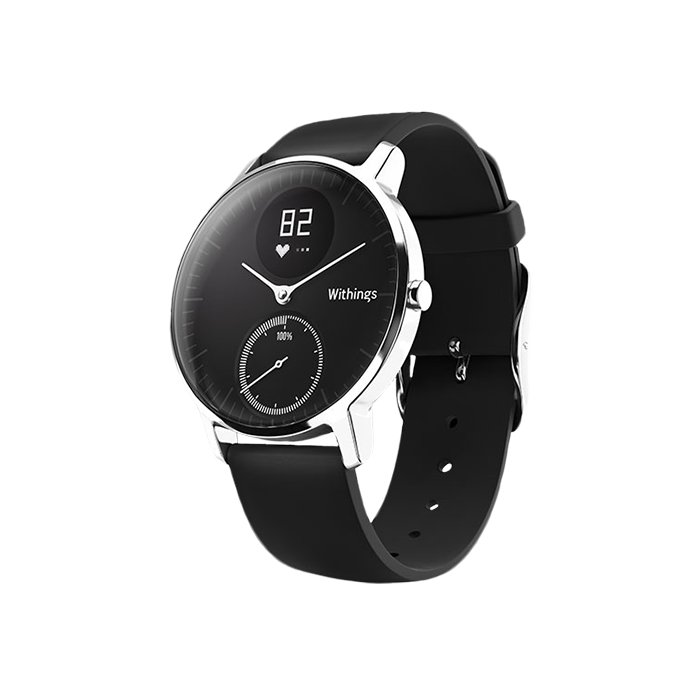 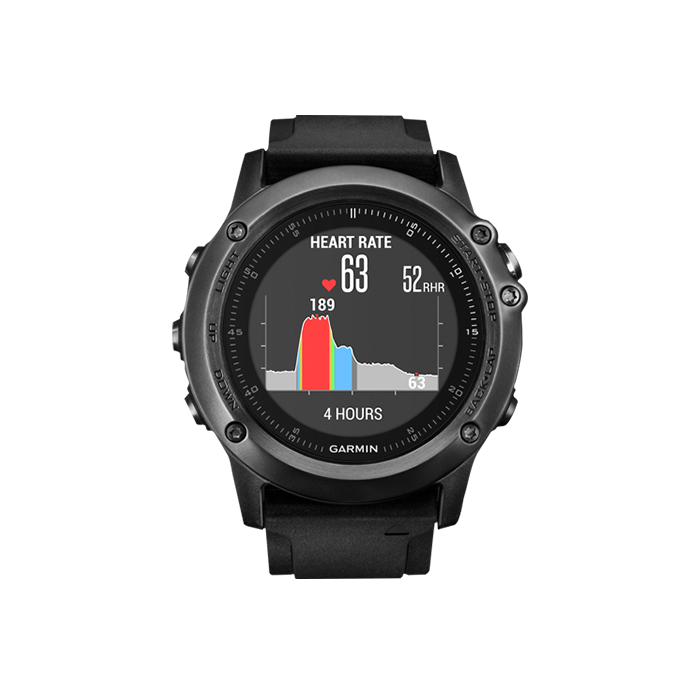 In addition to traditional features like a continuous heart rate monitor and GPS tracking of distance and pace, this watch lets you store up to 3GB of music, so you always have your favorite tunes with you to stay motivated. 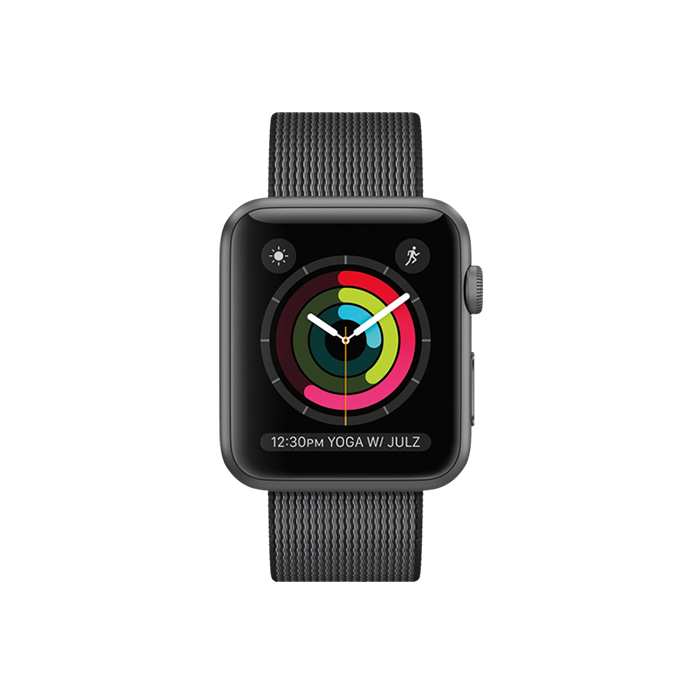 In standard mode, the watch has up to four hours of battery life, but marathon mode without music extends that to eight hours. 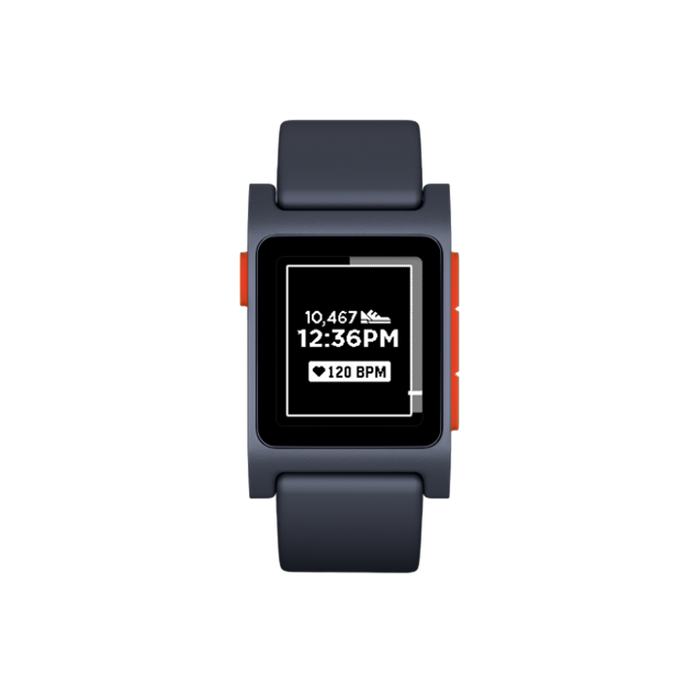 This lightweight watch weighs in at 2.8 ounces, and the soft touch silicone strap keeps it comfortable on your wrist. 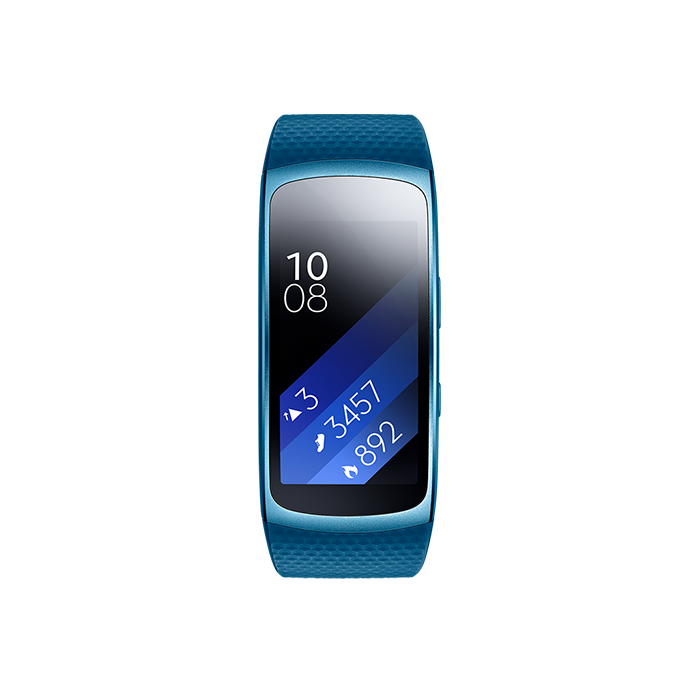 If you're serious about running, the Adidas miCoach Smart Run is more than an ordinary running watch. 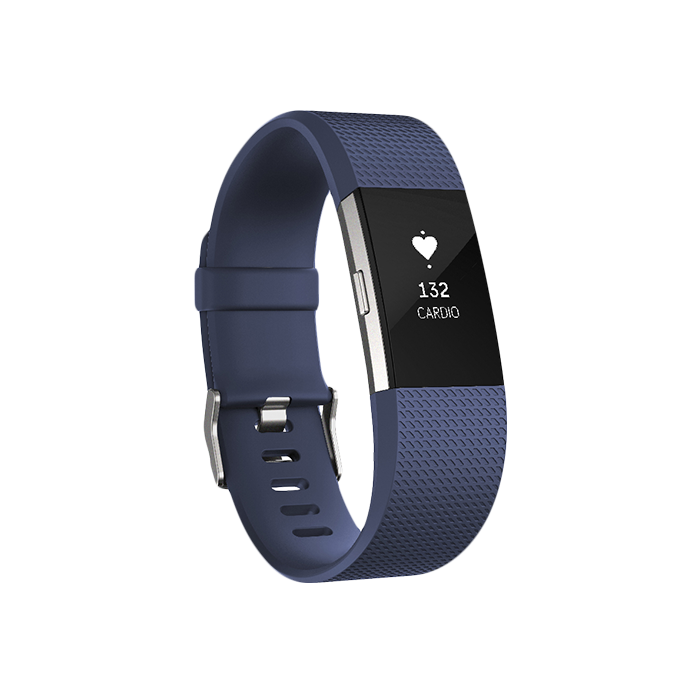 It’s a training partner. 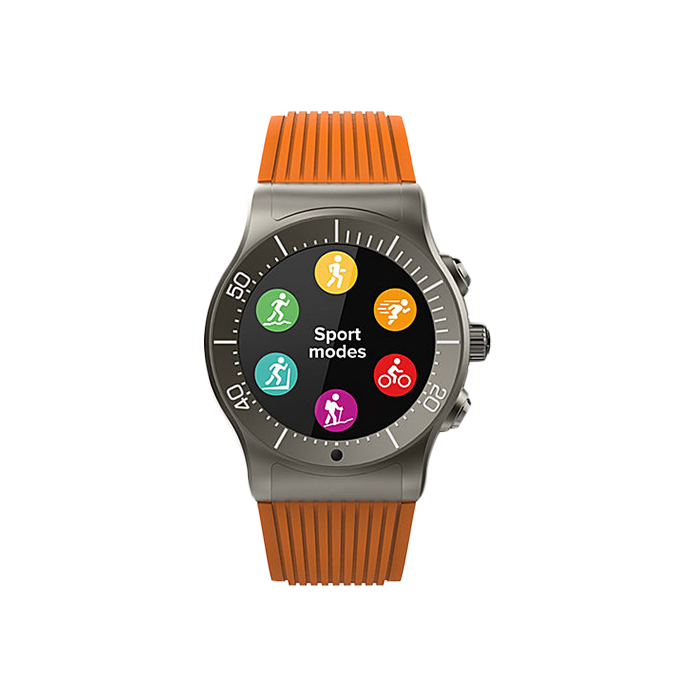 The Adidas Sprung Watch is the only fitness timepiece you might ever need. 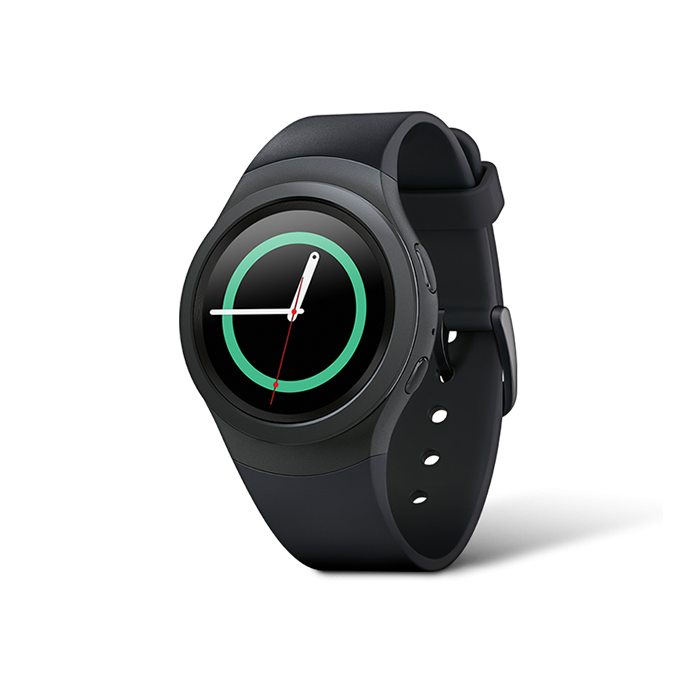 Its lightweight design is achieved by the silicone materials used for the case and strap. 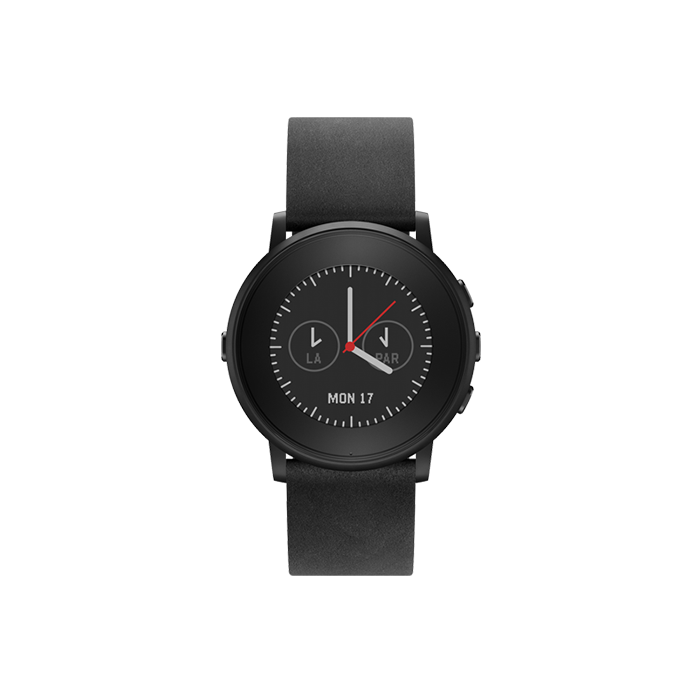 This material is also the perfect way to wear a fitness watch in all types of weather because of its water resistance. 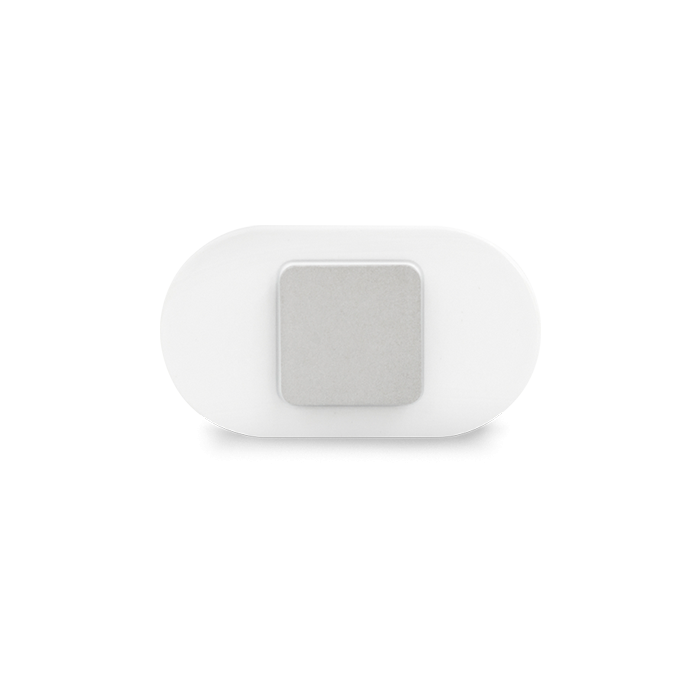 The buckle closure and function button, both made with stainless steel, give the watch sleek details that won’t go unnoticed. 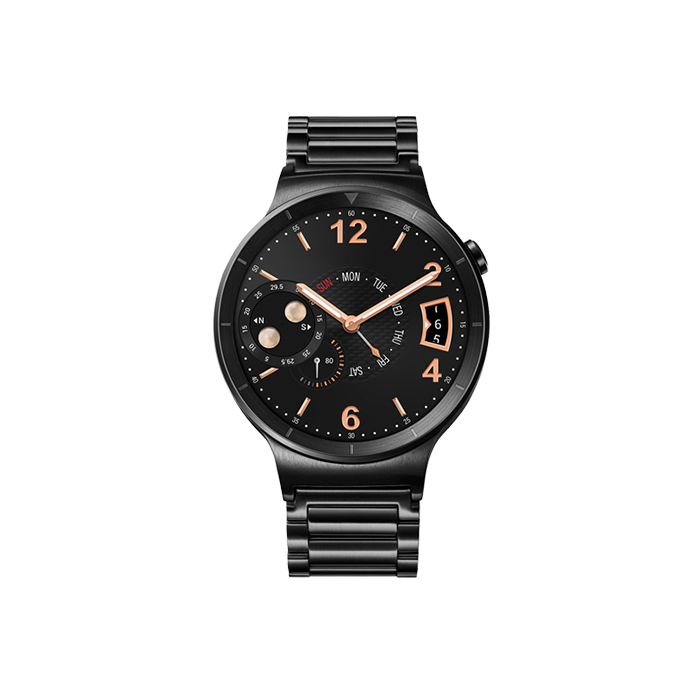 The 44mm case size is generous enough to provide easy reading without creating any bulk that could take away from the watch’s fashionable style. 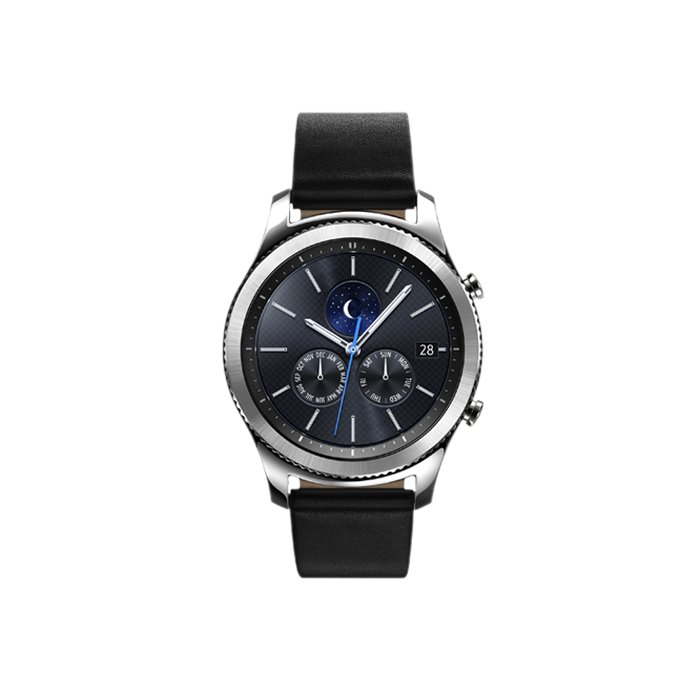 You will appreciate the round display face that has a fully digital read-out. 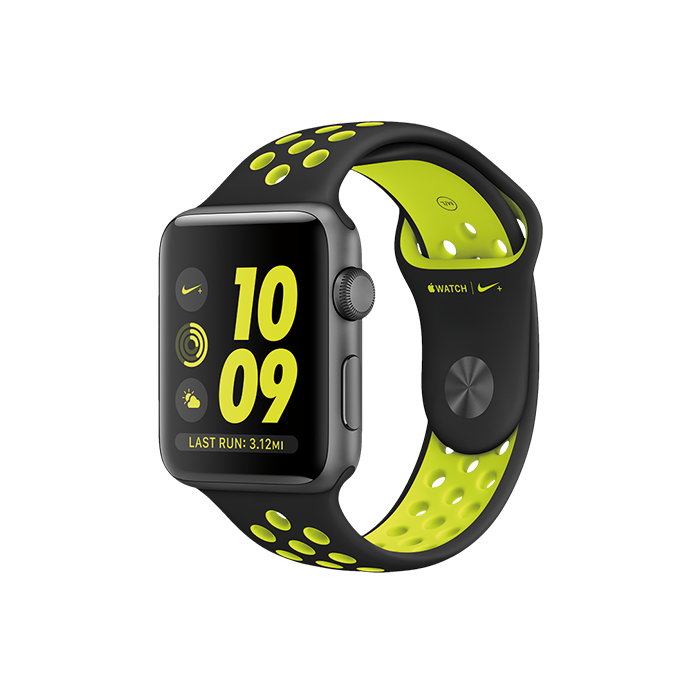 Finished in an aqua-teal color, you can enjoy the stylish appeal of the device’s sports watch function whenever and wherever you go. 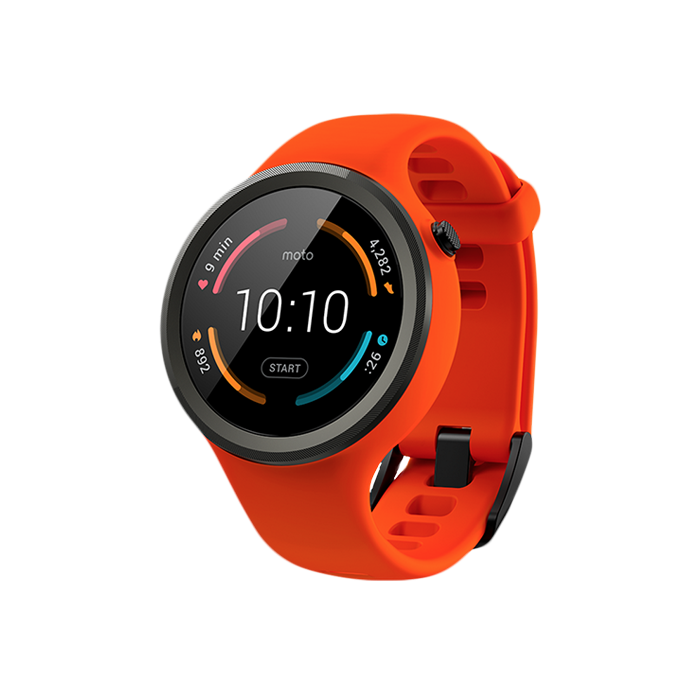 When you want the added function of tracking your workout, you simply turn on the watch’s fitness tracker mode. 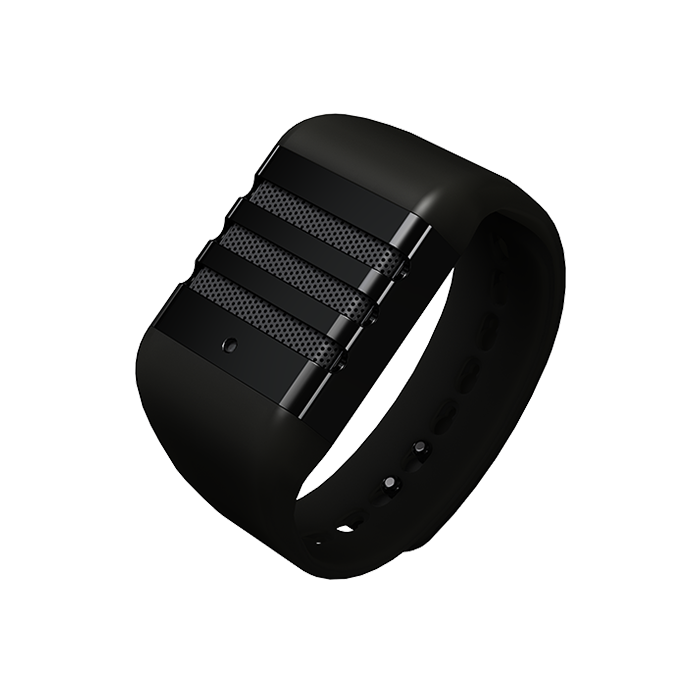 With this feature, you can enjoy the Adidas Sprung Watch’s built-in activity tracker function. 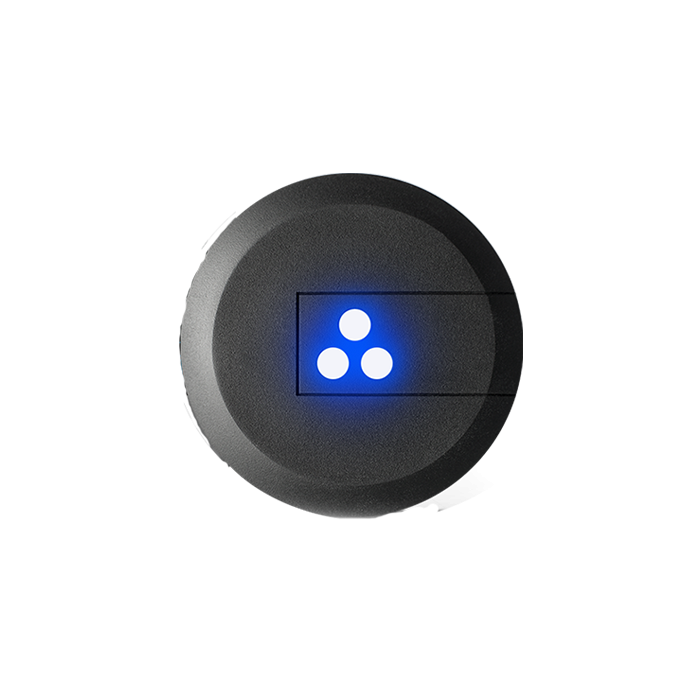 This tracker has sensors which measure your pace, distance, and steps taken while working out or training. 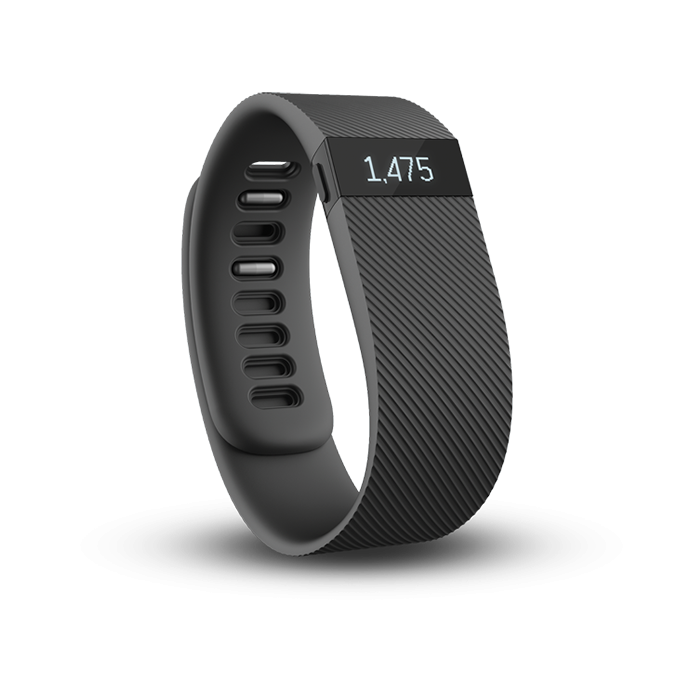 You’ll also be able to see the calories that you have burned throughout your daily activities. 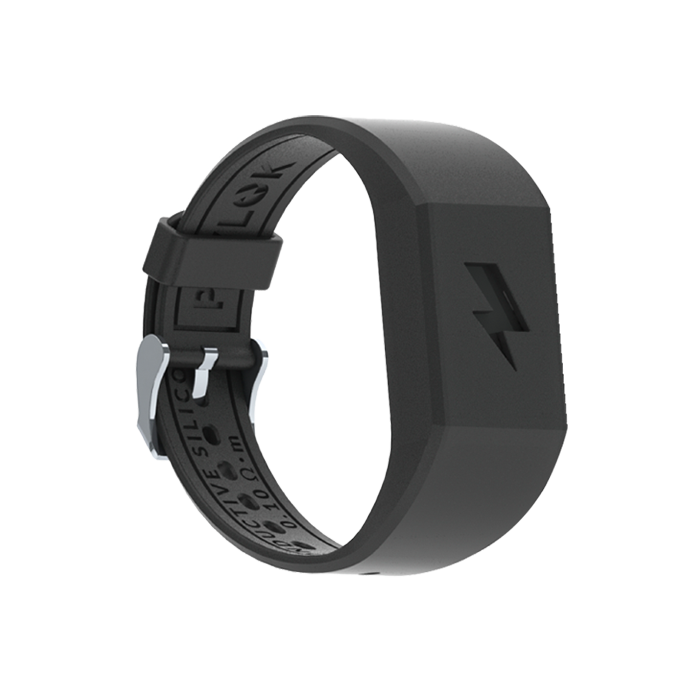 Building The Human Battery: Will Wearable Technology Power Your Life?